The easiest way to stay up-to-date with fashion is through social media and the DKNY PR Girl is doing just that. Known to her tumblr fans and 380,000 Twitter followers as just DKNY PR GIRL, she’s giving fashionistas everywhere an inside look “from inside Donna Karan New York & DKNY and [her] life as a PR girl living in NY” as she describes herself on her Twitter page. 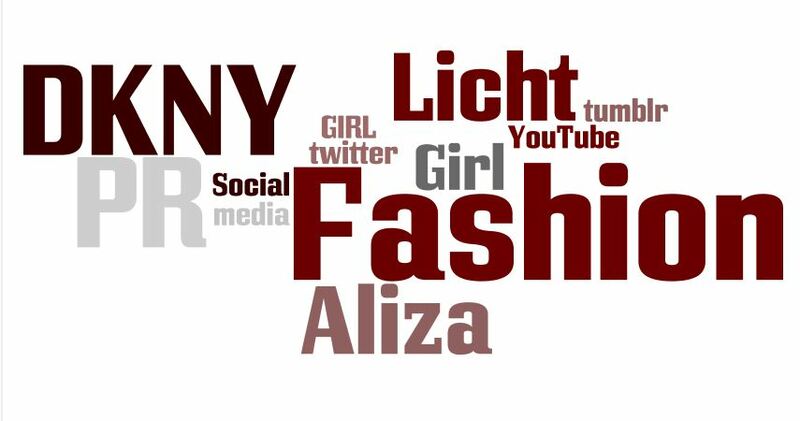 But this PR Girl has revealed her true identity as Aliza Licht. She told the New York Times that she came out on YouTube. “Of course, where else would I come out?” She told the NY Times. Last October, Licht uploaded a YouTube video unveiling herself as a DKNY publicist, a.k.a. the senior vice president for global communications at Donna Karan International. Surprising? Licht thought so too. She told the NY Times that while growing up, she had dreams of becoming something that was way off the fashion track: a plastic surgeon. However, after a summer internship, Licht realized it wasn’t for her. The 37-year-old and mother of two is not only a role model for her children, but for her fans as well. Through her twitter and tumblr, Licht provides an inside look into the DKNY brand and fashion industry, posts PR tips such as “#PR101 There are a million ways to say no graciously. Learn a million and one,” and life tips that will help you with a career like this one. Though not what she had in mind, Licht loves what she does. Licht was the biggest winner at the Fashion 2.0 Awards, which celebrates fashion designers and brands for great social media activity. She took away awards for Best Twitter and Best Blog by a Fashion Brand. For those interested in fashion, take Licht’s progress and make it into a personal model. Start now and dive into the fashion world.